The SU has multiple activities for the new year for all students to get involved in, from our AGM to Change Week to a brand new SU initiative ‘SU Talent Month’. The SU Talent Month is a fantastic way to collaborate with students from different backgrounds of study and talents. For the entire duration of February, you have the opportunity to showcase your talent or volunteer your time behind the scenes. From music to art to film, we want to see you show off your best work to the student body through the SU Talents month. Once you have completed a form, you’ll be reached by a member of our sabbatical officer team with instructions. This is your chance to shine! Invite your friends and your coursemates to take part and sign up. The more the merrier! 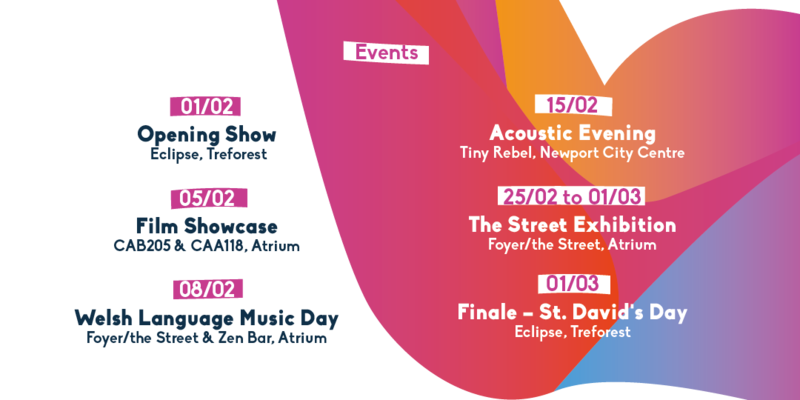 Here's a list of some exciting events planned for the SU Talent Month. *Certain events have limited slots and will work as a first come, first served basis. So be quick and sign up.